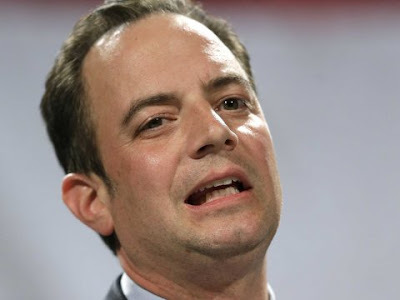 What are the odds Reince can actually satisfy Trump? President Trump has reportedly given White House chief of staff Reince Priebus a deadline of July 4 for a shakeup of his White House staff, according to a new report. Politico reports that Trump is considering bringing in former campaign manager Corey Lewandowski and deputy campaign manager David Bossie as senior adviser and deputy chief of staff, respectively, according to multiple sources. But during a meeting with them and Priebus, Trump said he would give Priebus a chance to change things. "I'm giving you until July 4," Trump said, according to the report. "I don't want them to come into this mess. If I'm going to clean house, they will come in as fresh blood."